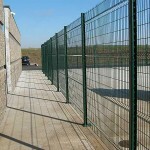 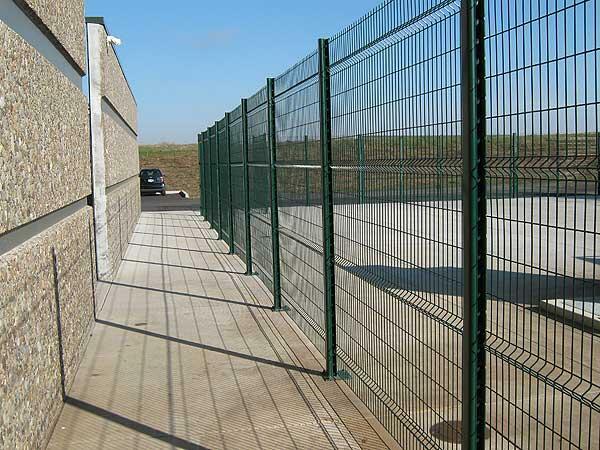 Whether or not the success of your business requires its premises to be secure, having a fence is a good idea! 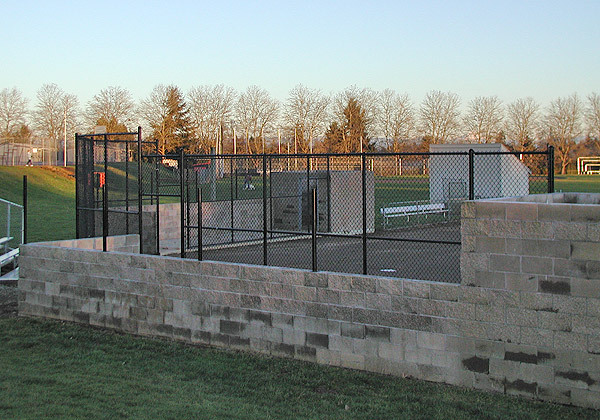 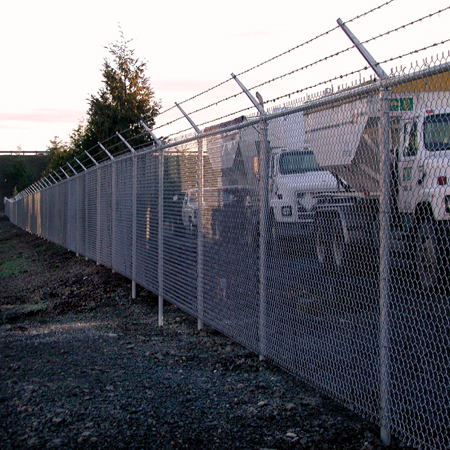 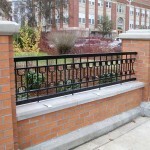 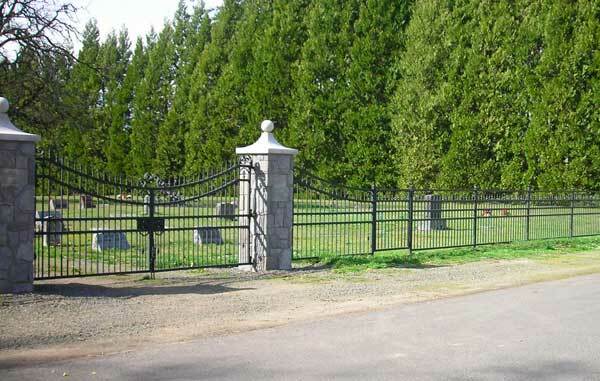 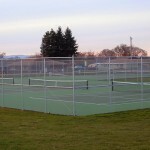 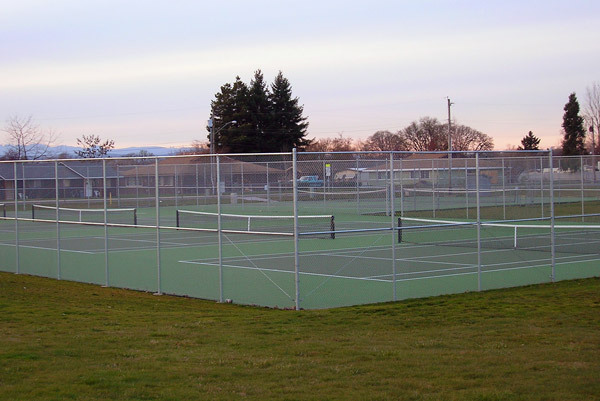 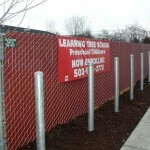 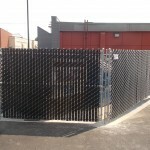 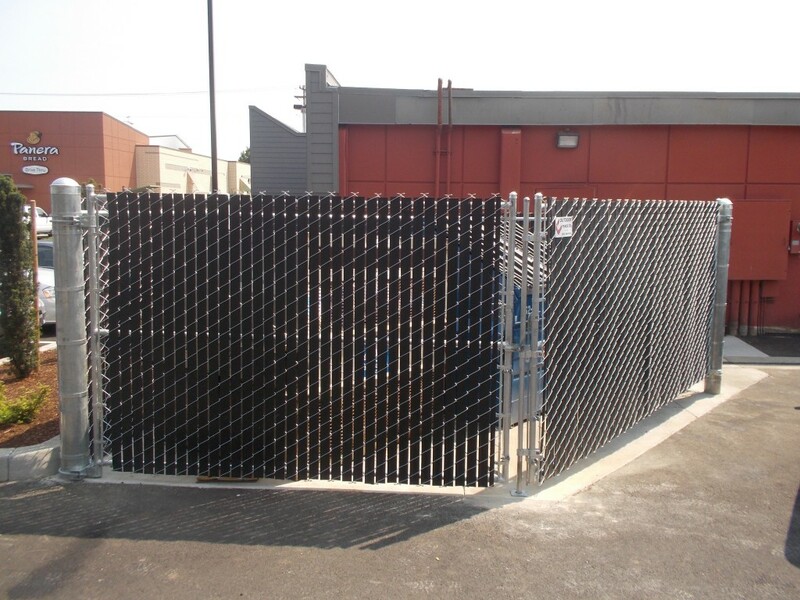 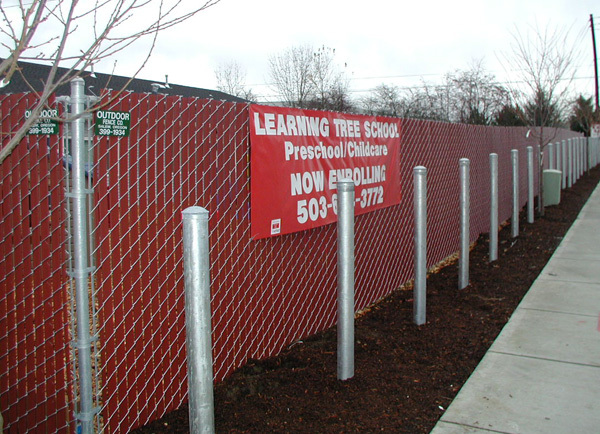 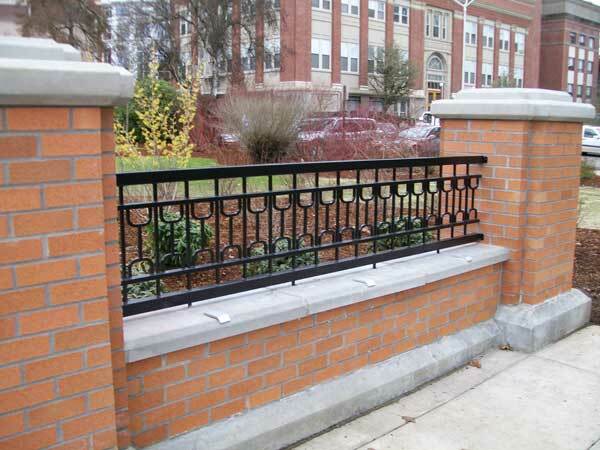 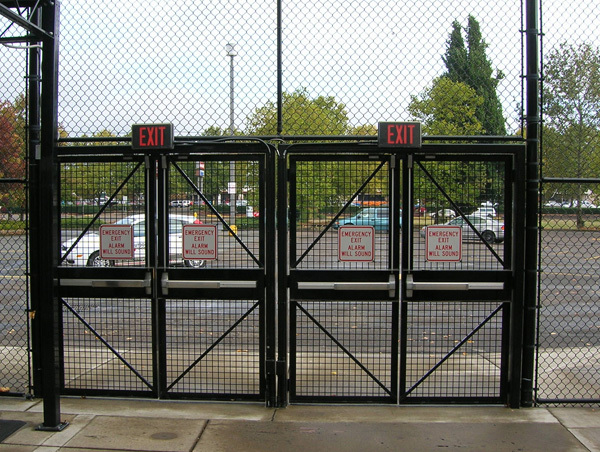 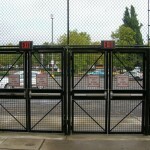 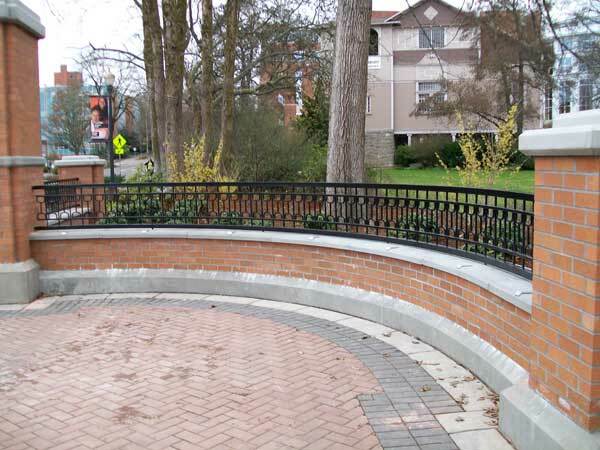 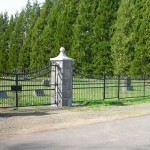 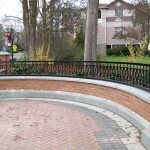 Choosing to install industrial fencing in Salem, Albany, and other areas in the Willamette Valley and Central Coast, we are licensed and bonded in Oregon and Washington and are committed to quality and stand behind our promise of offering companies the best products with exceptional service. 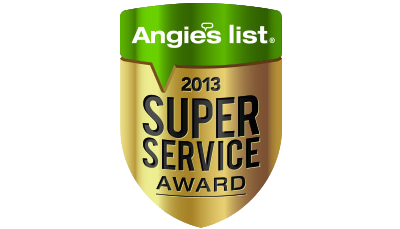 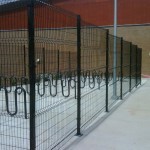 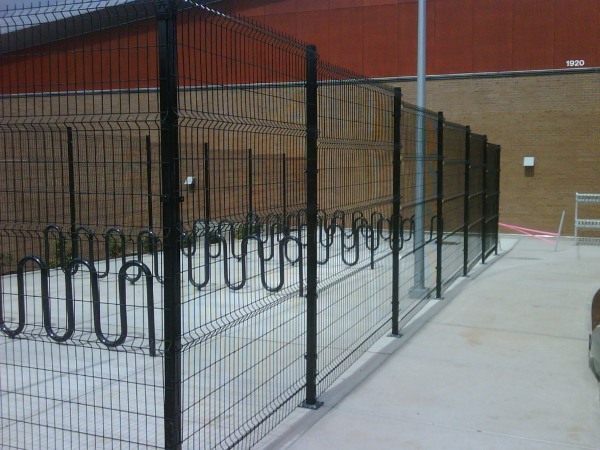 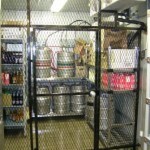 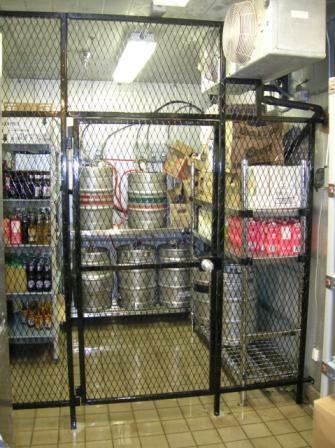 ——For strength, economy and low-maintenance, we recommend welded/field wire fence or chain link fence. 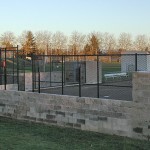 Call us for all your commercial fencing needs.